I read this article and found it very interesting, thought it might be something for you. The article is called 8 Under-the-Radar Wine Destinations and is located at https://www.ebookers.com/travel-blog/ebookers/8-under-the-radar-wine-destinations/. What’s the secret ingredient in some of the world’s best wines? Dom Perignon, Château Lafite, even a top Barossa Valley Aussie red: only a fool wouldn’t call each one exquisite, but they also rest on boozy laurels. Get on your feet and you’ll find more exotic – and exciting – tipples in some surprisingly far-flung corners of the planet. 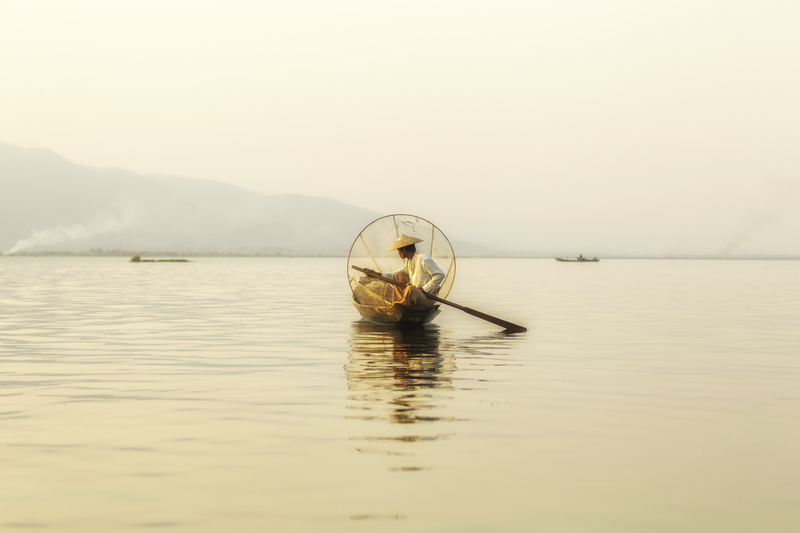 Myanmar (aka Burma) is not only one of the last great unspoilt travel destinations, where you wander from the capital to find scenes from an antique postcard of buffalo carts, sarong-wearing men and face-painted women. 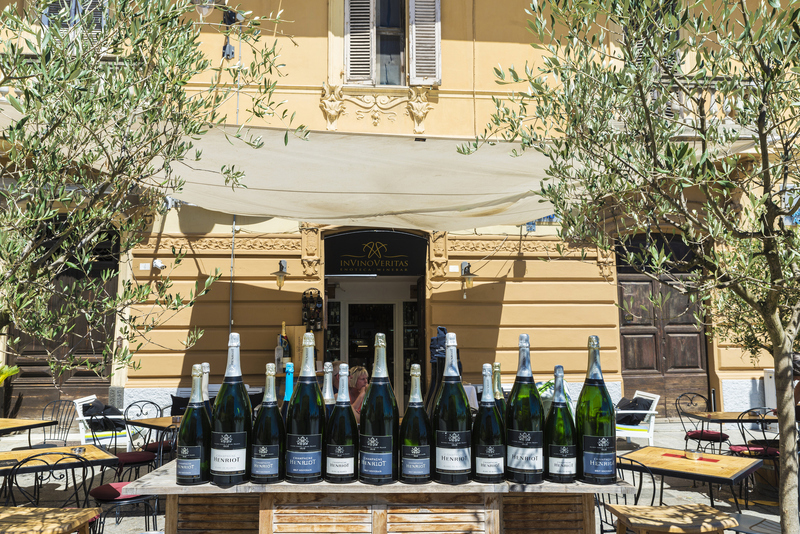 It is also one of the world’s newest – and smallest – wine destinations. 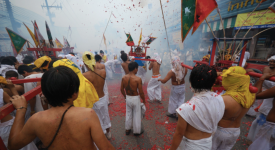 Trek to the vineyards of sunny Inle Lake, in southern Shan State, to taste Chenin and Sauvignon blends and dessert wines that a German businessman began producing from imported grapes in the late 90s. The vintages are reportedly getting better every year but, quality aside, the sheer novelty of sipping vino in this lovely spot, in the lands of a once-notorious dictatorship, is itself pretty heady. Find Cheap Flights to Myanmar. From one of the newest wine regions to one of the most ancient. Neolithic Georgians were knocking the stuff back 8,000 years ago. Nowadays, travellers to this plucky little country tucked beneath Russia often find themselves going a little caveman or woman when invited to the inevitable supra – one of the country’s legendary booze-soaked feasts. 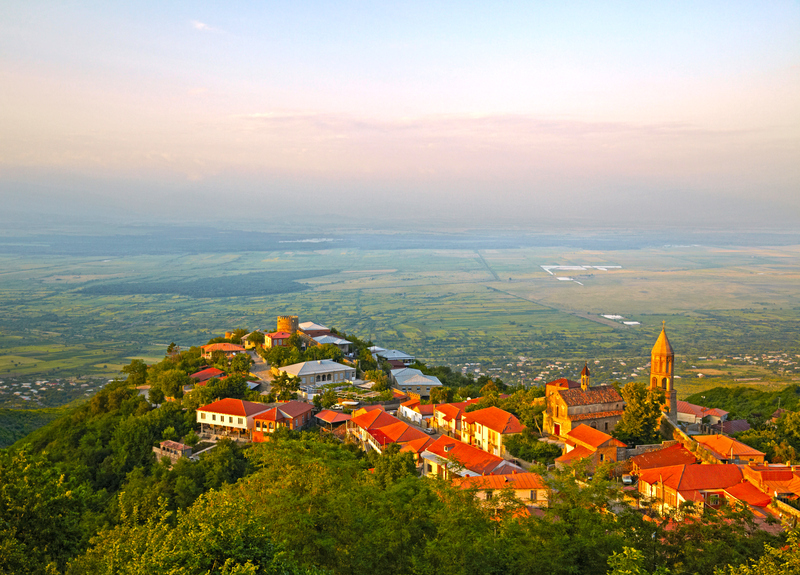 Kakheti is the country’s main wine-spouting region – hold tight to the handrails if you’re on the wagon here, because everyone, from beshawled grandmas to grinning tykes, will beckon you off it. Qvevri wines, made in traditional clay vessels, have a pleasingly organic taste. Find Cheap Flights to Georgia. 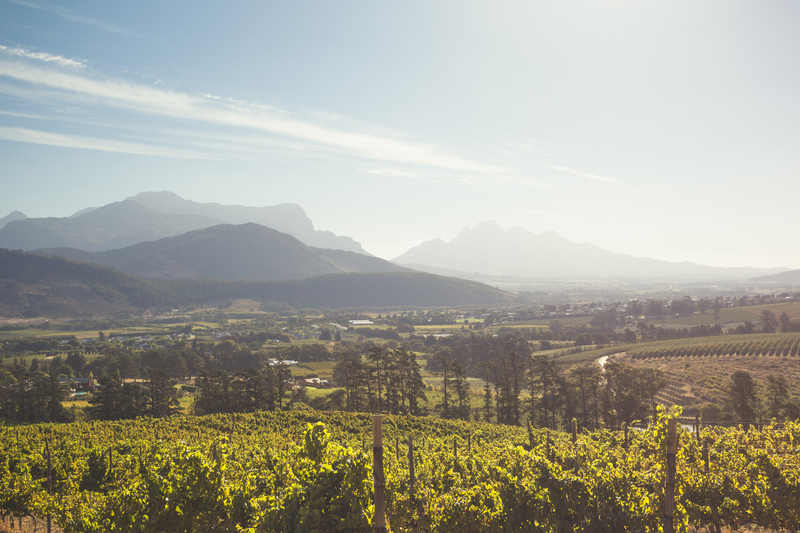 Peek behind a doughty South African winemaker, and what do you find? A renegade French winemaker! Huguenots escaping persecution under Louis XIV fetched up in this exquisite refuge centuries ago and – inevitably – began squeezing grapes. 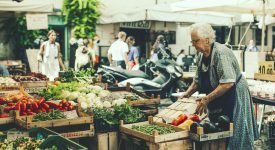 Today the little town of 20,000, one of the oldest settlements in the country, is known for its welcoming climate, superb light and world-class gastronomy. You may still want to flee here; you’re unlikely to want to leave. Find Cheap Flights to South Africa. 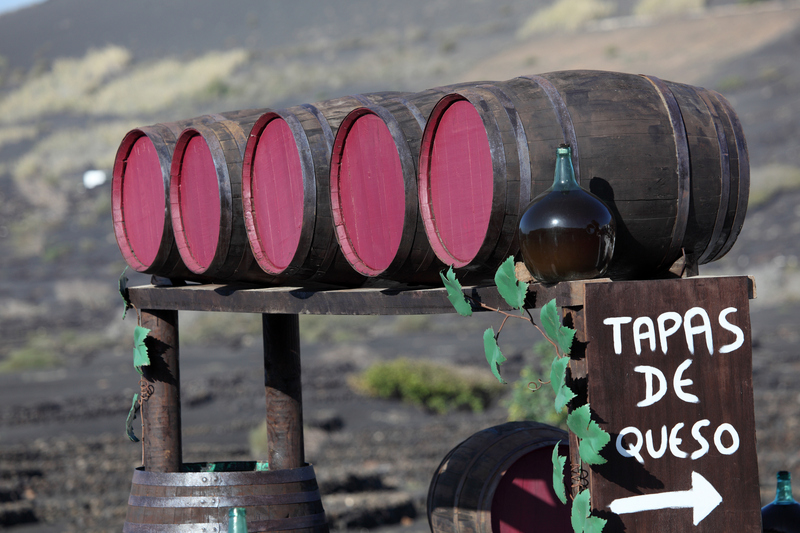 Canary Islanders must really love their wine. They cradle the vines like babies on Lanzarote, for example, in low enclosures of volcanic stone to guard them from the unending Atlantic sea spray. The grape varieties are as unusual as the location; the best reds have an alluring mix of wildflower, spicy fruit and an evocative muskiness. Find Cheap Flights to The Canary Islands. Ah, Tuscany! The closest to paradise, some say, before you die. Leave the somewhat overhyped locale to those contemplating their mortality and shift your palate to a less visited neighbour. 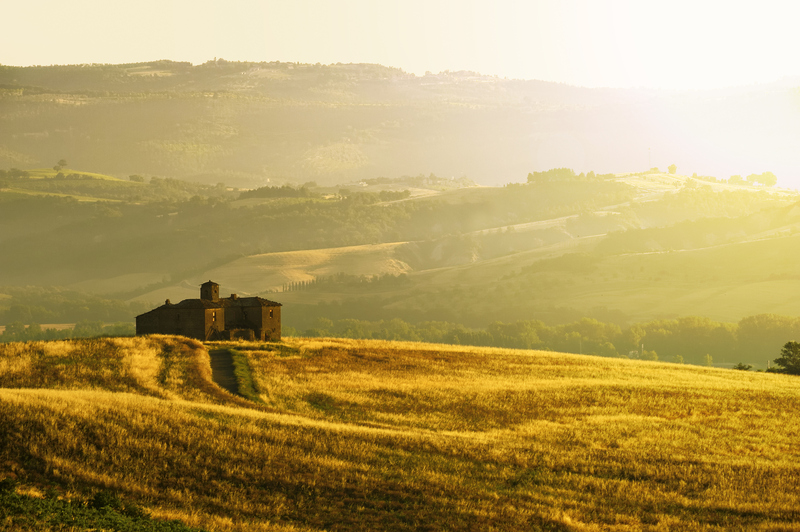 Living in the only Italian region bordered by neither the sea nor another country, the inhabitants of Umbria appear to have avoided going stir crazy by cultivating some seriously good – if neglected – wines. The best stuff comes in small barrels, a local will probably tell you at some point, and a visit to what in fact is the world’s fourth-smallest wine-making area by volume is all about seeking out little vineyards with plenty of character. Find Cheap Flights to Umbria. No wine is an island, you might say, but Sardinia does have thrilling indigenous drops – it claims around 150 – that any half-serious wine lover would be thrilled to discover. Seek out complex Vernaccia di Oristano or deeply savoury Carignano del Sulcis. There’s no better flavour accompaniment to this sun-soaked mountainous refuge, where the sound of sheep bells (the island hosts half the national herd) filters through cork forests that spill down to the sea. Find Cheap Flights to Sardinia. If wine seems a faintly improbable Canadian product, the Okanagan Valley, one of Canada’s hottest parts, even has a desert. Plus the eponymous lake that runs through the region reaching down to Washington state, in the US, has its own legendary monster, the Ogopogo. 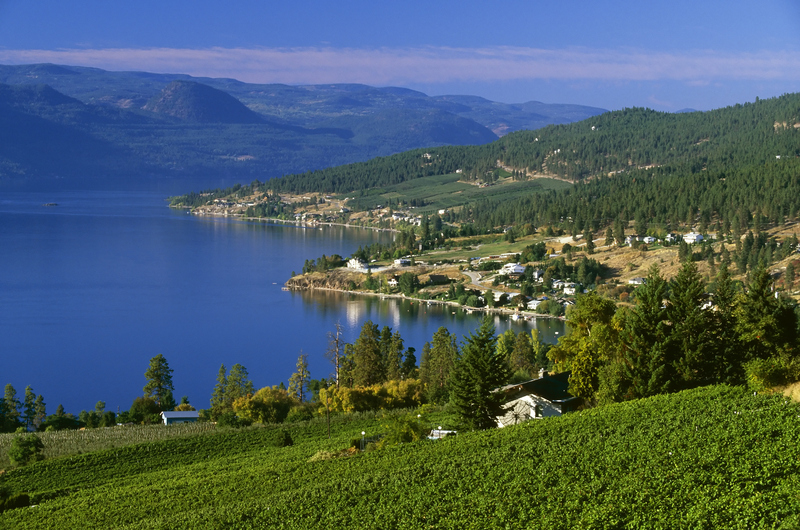 Kelowna is where winemaking in British Columbia began, and the town makes a decent base to explore the whole, juicy region. Wineries have a frontier quality; they feel more free-spirited and quirky than in California’s Napa Valley, say. Sculpture and idiosyncratic architecture abound, and everyone seems to be outdoing each other to serve more tempting farm-to-plate meals to wine-touring guests. Find Cheap Flights to Canada. 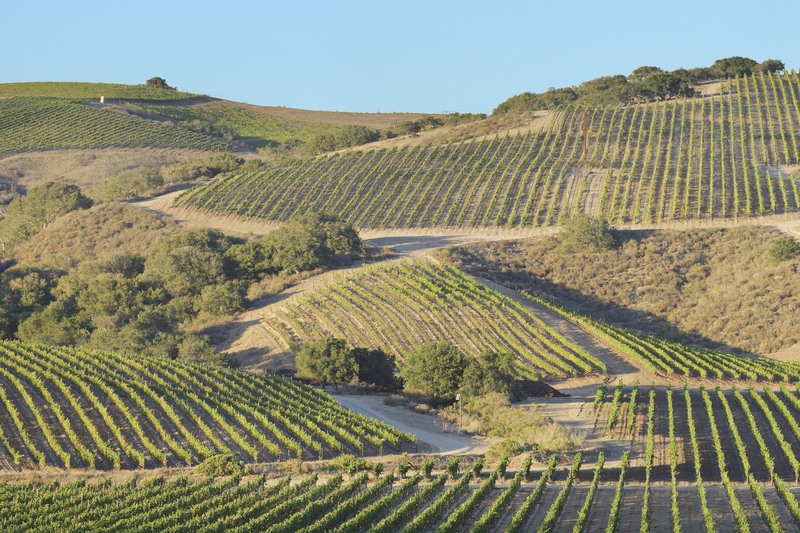 Lompoc’s so-called Wine Ghetto exemplifies the serious approach to wine-making in this small city in the Californian county of Santa Barbara. No literal slum, it’s a cluster of small wineries and tasting rooms in the unprepossessing setting of an office park. Making a refreshing change from the scene in other, merchandised-drenched stretches of Californian wine country, ghetto dwellers prefer to concentrate on the wine. You’ll rarely drink a bad drop, here or in Lompoc more broadly. Wine nerds predictably gravitate towards the city; some end up staying. Find Cheap Flights to California.